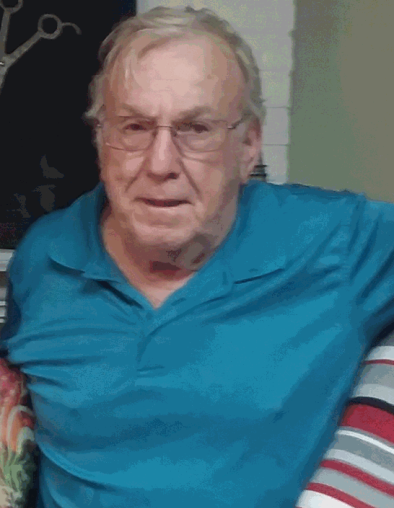 Funeral services for Henry Edward Drawdy, Jr., 73, of Olar, SC will be held three o’clock p.m., Wednesday, April 17, 2019 at Mt. Beulah Pentecostal Holiness Church, Neeses, SC with the Reverends Henry Chavis and Samuel Leonard officiating; burial will be in the church cemetery. The family will receive friends from six to eight p.m. Tuesday, April 16th at Folk Funeral Home, Denmark, SC. Mr. Drawdy passed away on Saturday, April 13, 2019. Born in Walterboro, SC, he was the son of Mary Strickland Drawdy Croft and the late Henry Edward Drawdy, Sr. He was a truck driver and was known as “Easy Rider”. Survivors include his wife, Yvonne Miller Drawdy; his daughters, Kim Drawdy of Olar, Beverly (Stacy) Spell of Rock Hill, Cynthia Drawdy of Williston; a son, Irvin (Vickie) Fail of Olar; grandchildren, Luke Spell, Logan Spell, Ashley Drawdy, Erica Drawdy, Wayne Fail, Bradley Fail, three great grandchildren; aunts, uncles, nieces and nephews.